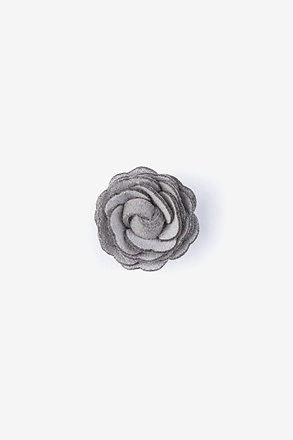 Men's style is all about details and there is no better menswear accessory that proves this than the lapel flower. 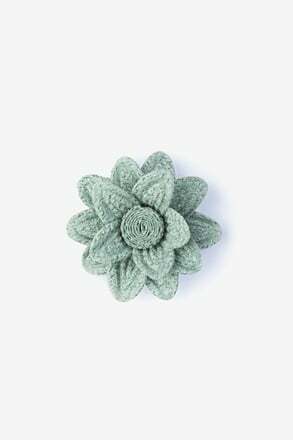 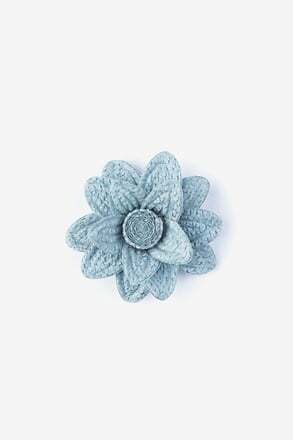 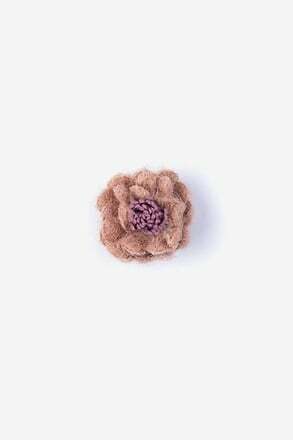 A modern twist on the age-old boutonniere, the crocheted lapel flower gives quirky and thoughtful spin on your everyday suit. 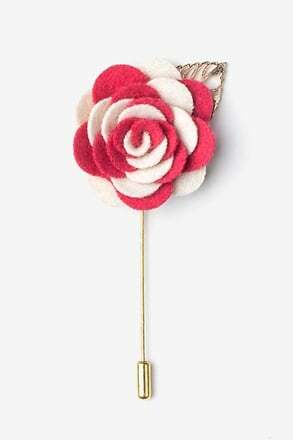 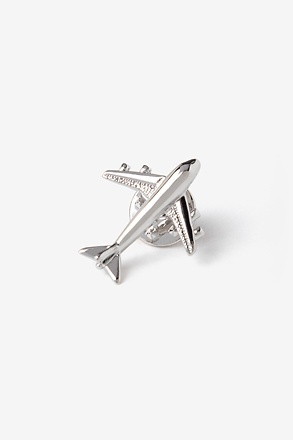 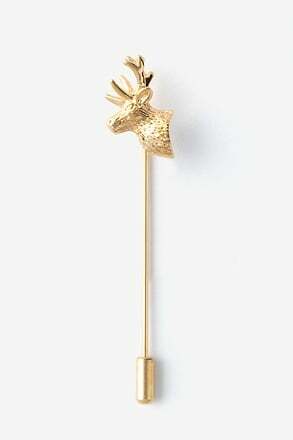 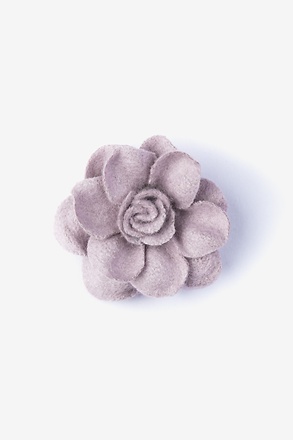 Though many think that they don't have the opportunity to wear lapel flowers, there's no need for a formal occasion. 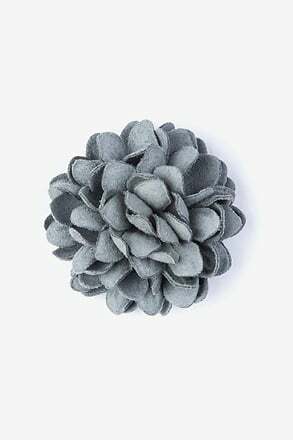 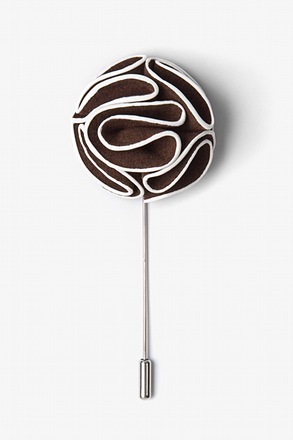 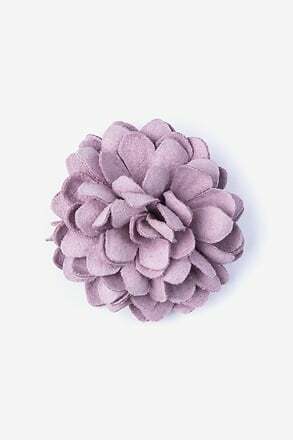 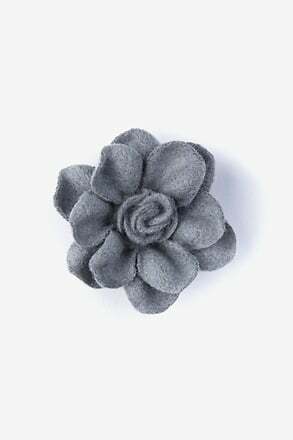 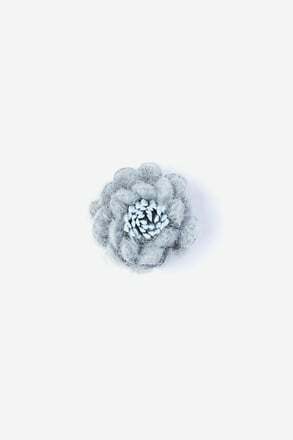 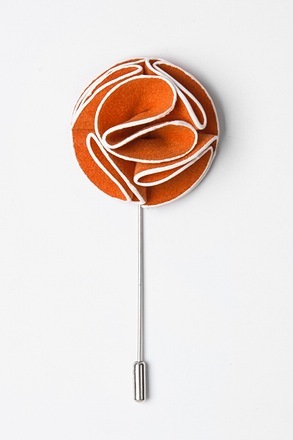 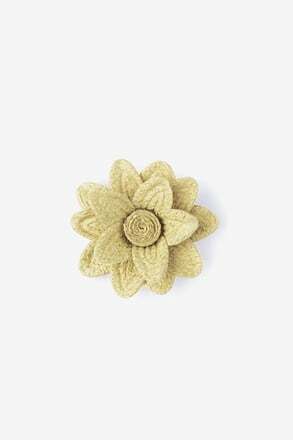 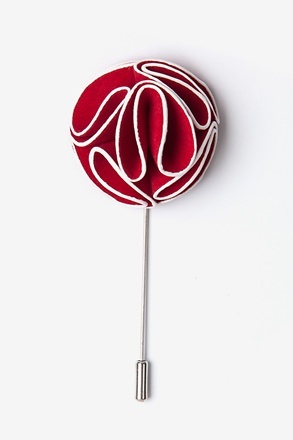 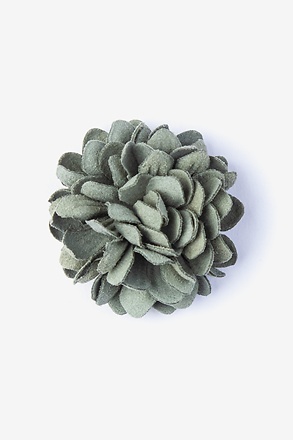 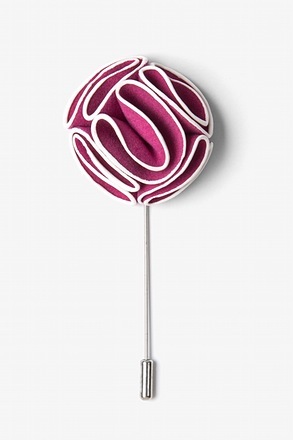 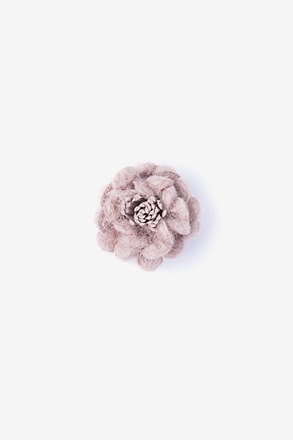 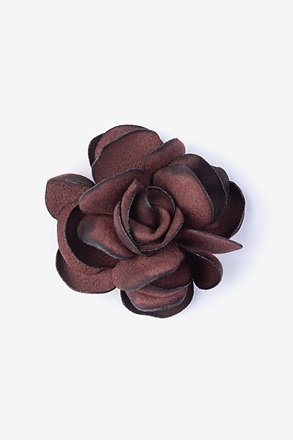 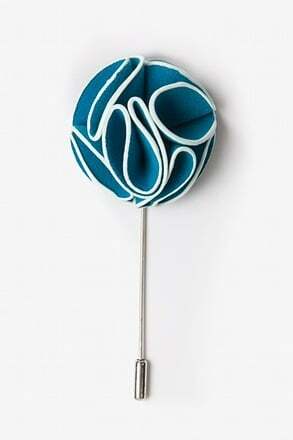 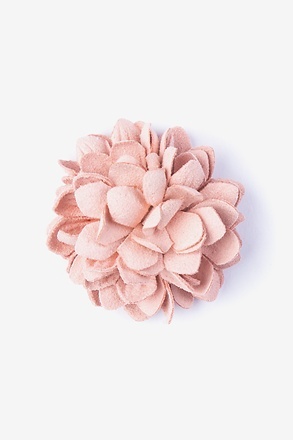 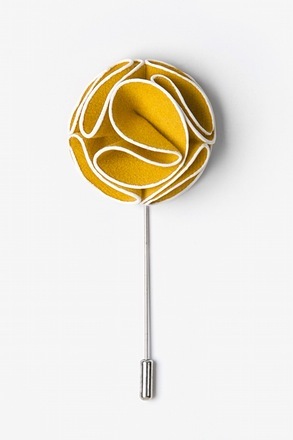 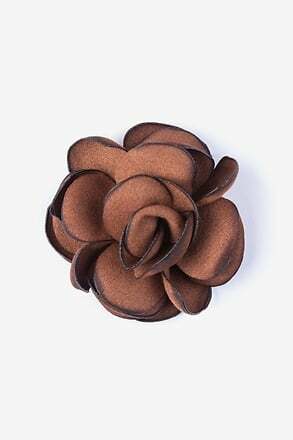 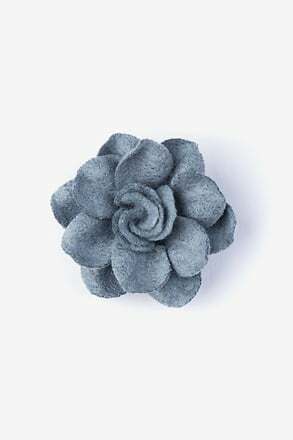 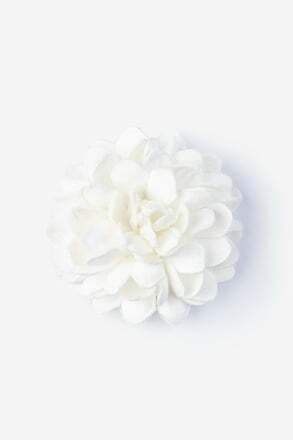 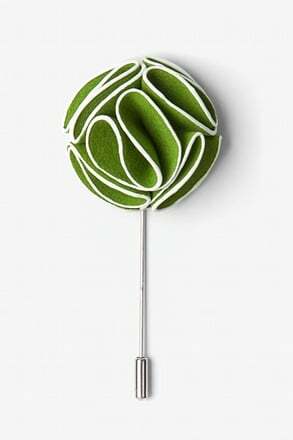 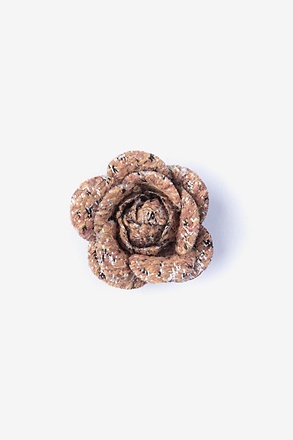 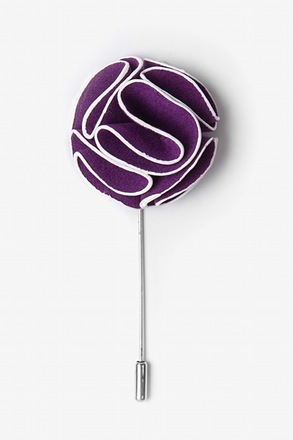 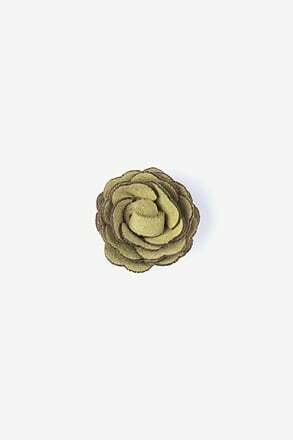 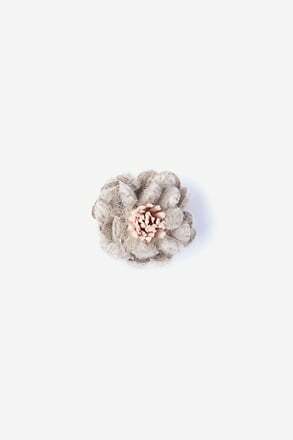 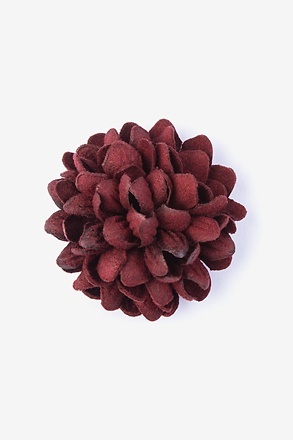 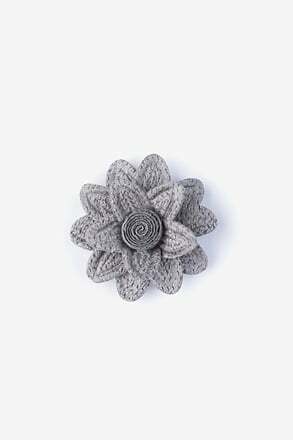 Our felt lapel flowers are a versatile option that is able to be dressed up for formal occasions or worn daily. 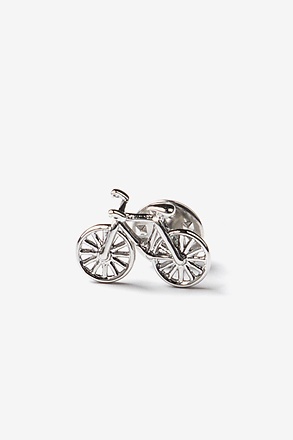 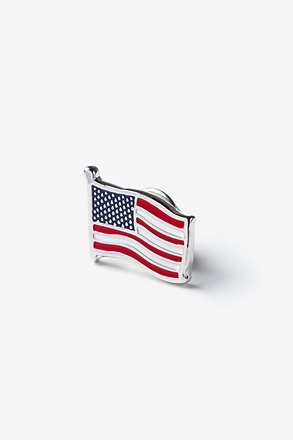 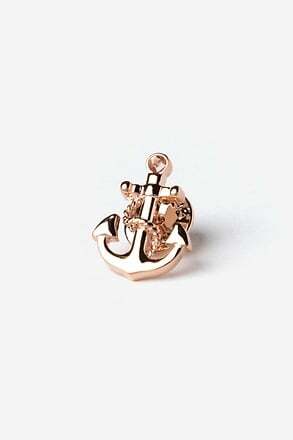 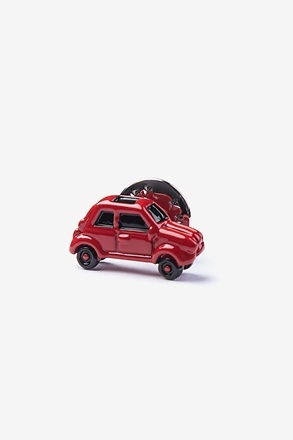 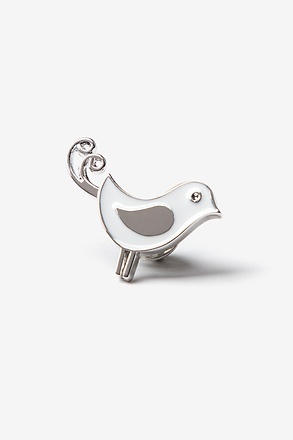 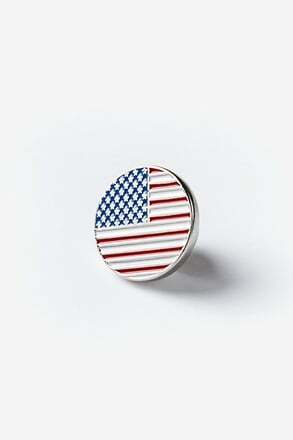 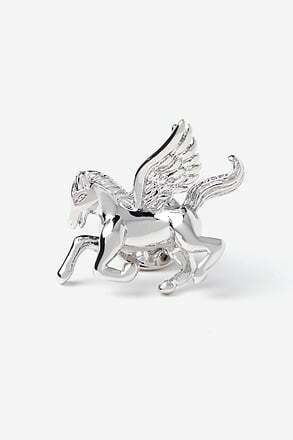 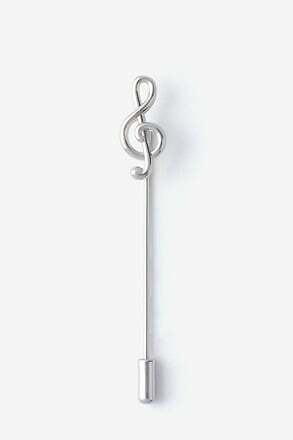 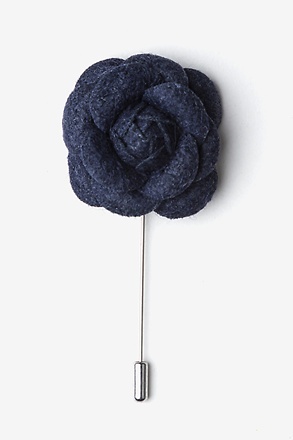 With our selection of classic colors, you'll definitely find a lapel pin that complements your ensemble. 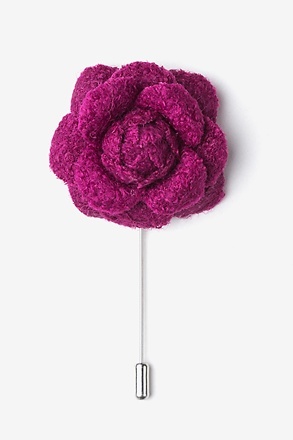 Don't let your lack of a lapel buttonhole deter you from sporting this colorful accent. 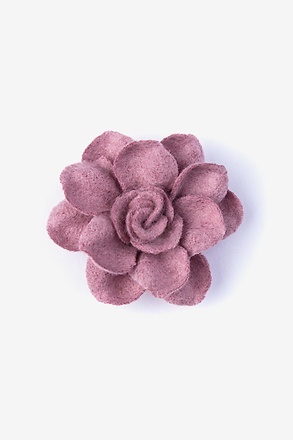 We have a selection of lapel flowers to accomodate any lapel. 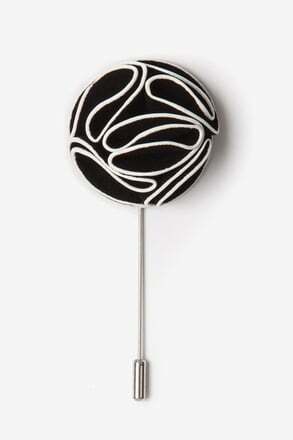 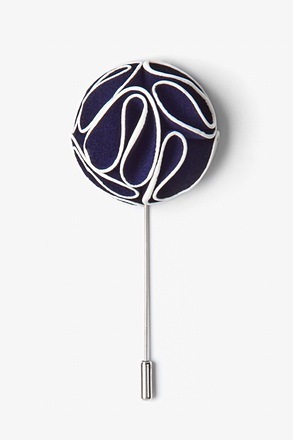 With the traditional, long slender pin and a simple hinge pin, there's no excuse not to add one to every look. 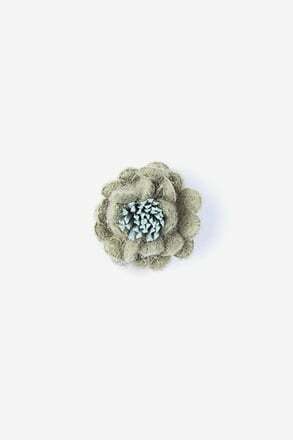 A modern take on the traditional boutonniere, the lapel flower provides a middle ground between formal and casual events, giving a dash of class with a quirky touch. 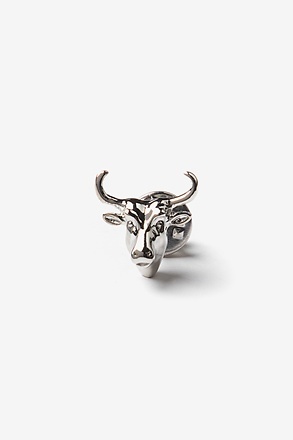 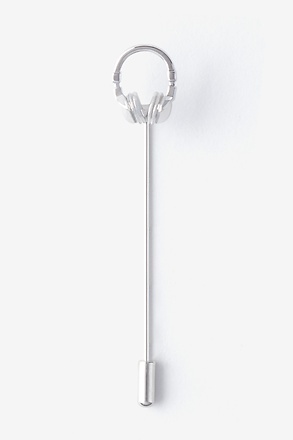 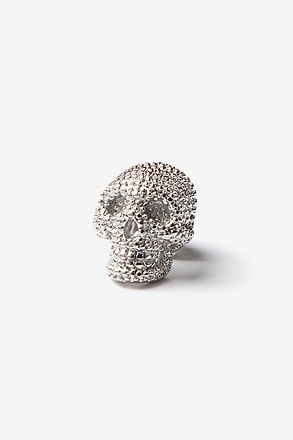 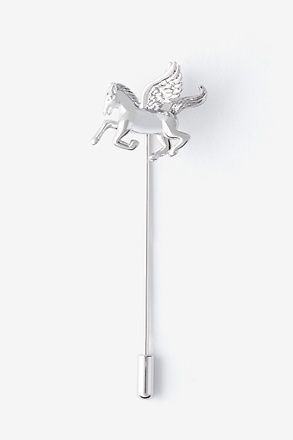 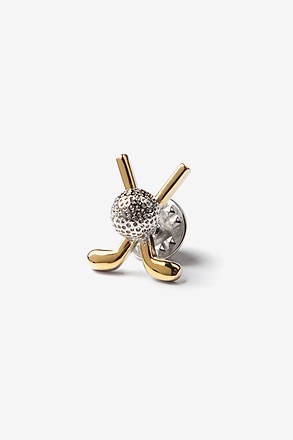 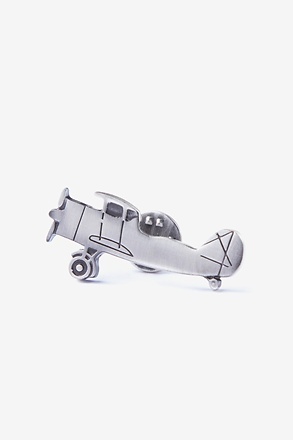 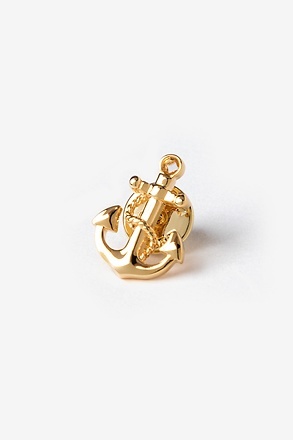 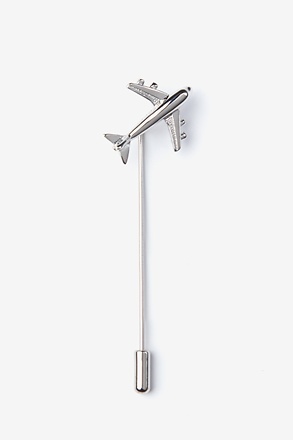 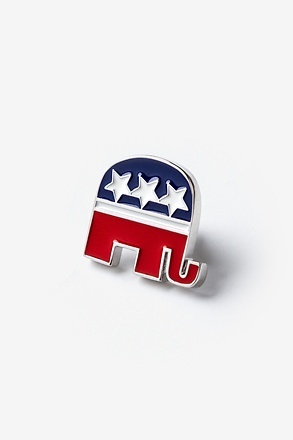 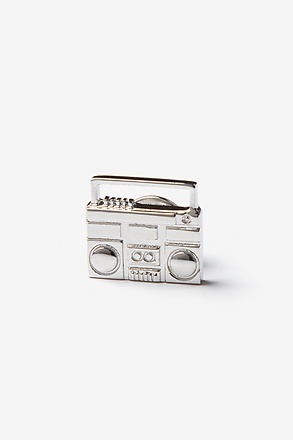 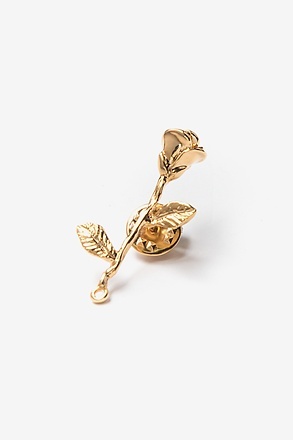 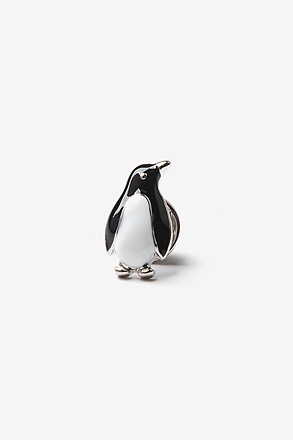 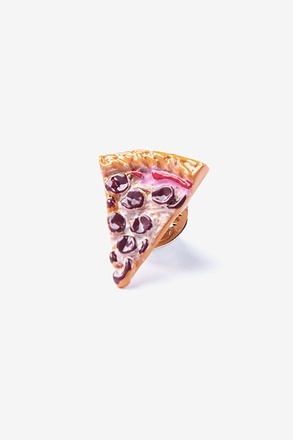 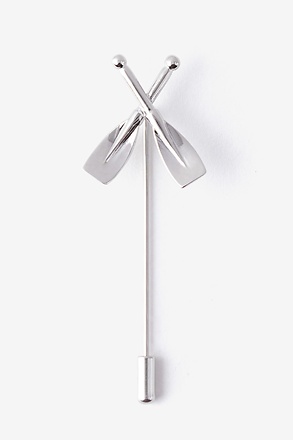 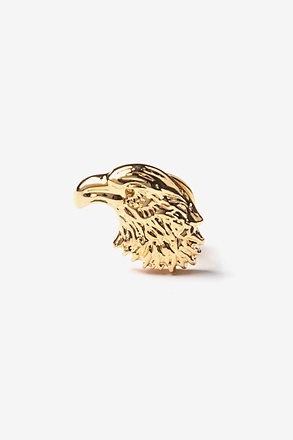 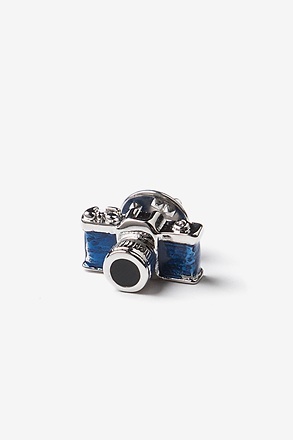 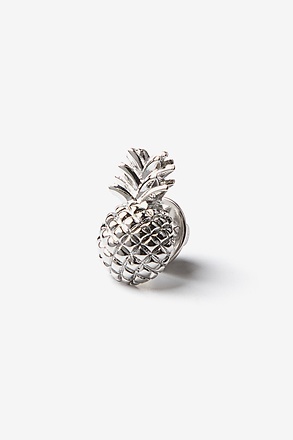 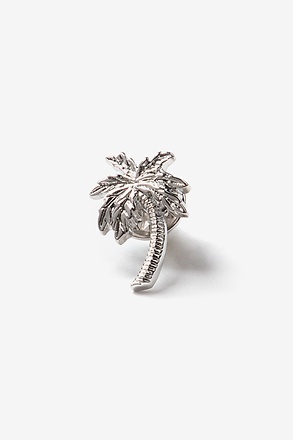 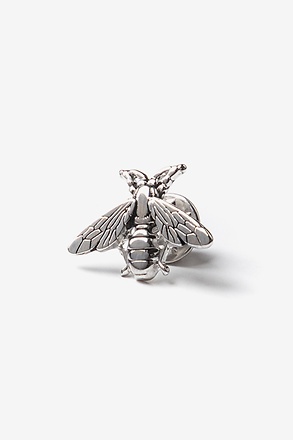 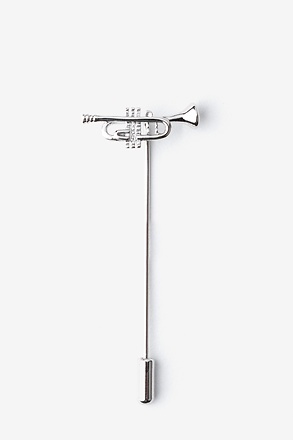 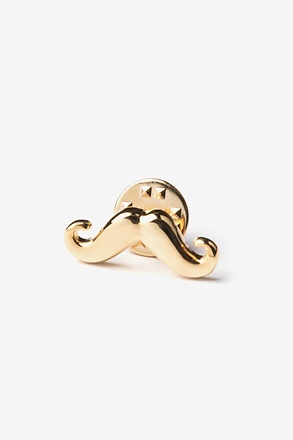 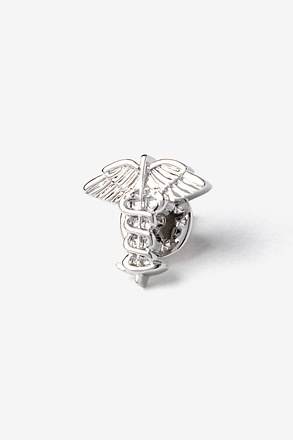 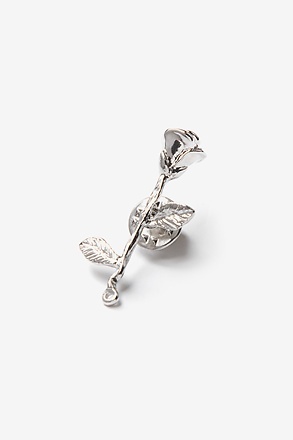 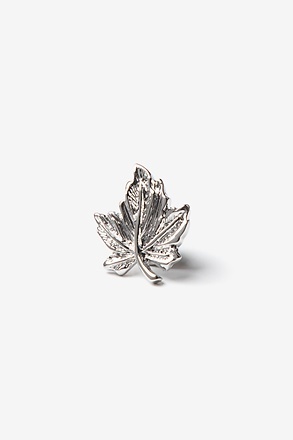 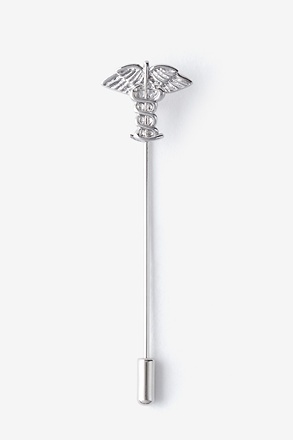 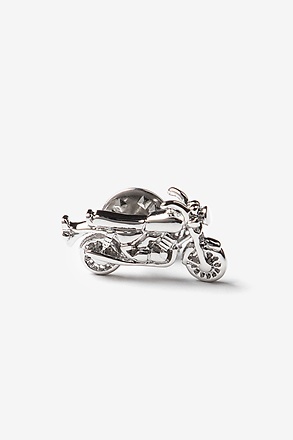 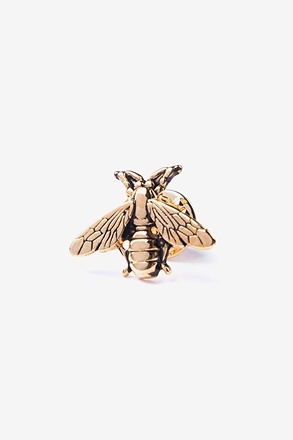 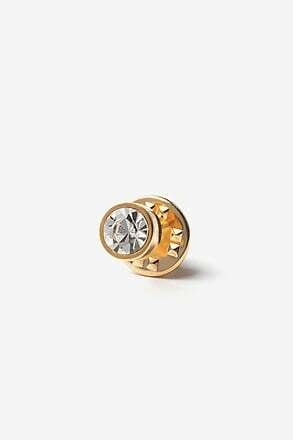 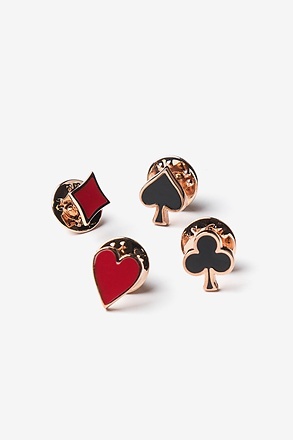 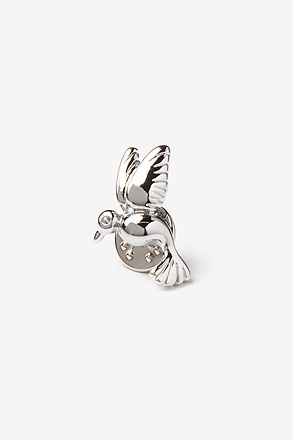 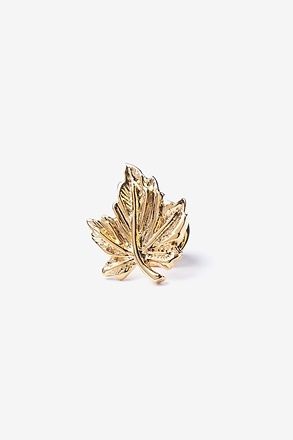 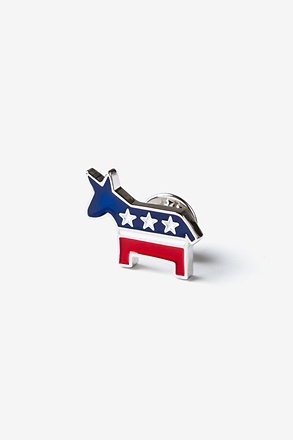 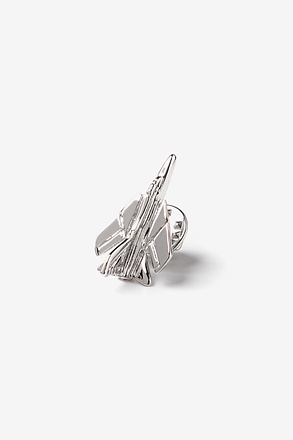 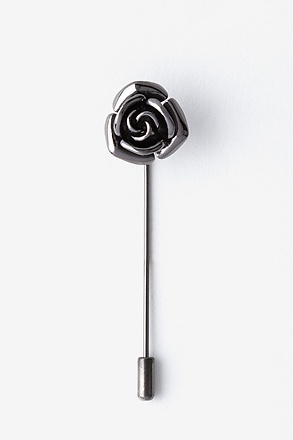 Placed upon the notch of the left lapel, a lapel pin is a great tool for expressing unique personal style, the lapel pin can be the defining element that shows that you have a strong command of the elements of style. 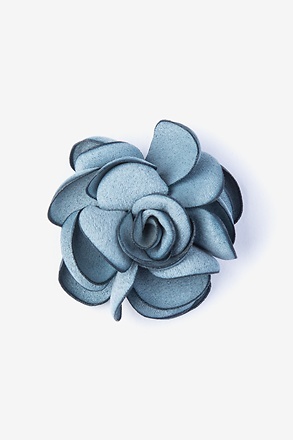 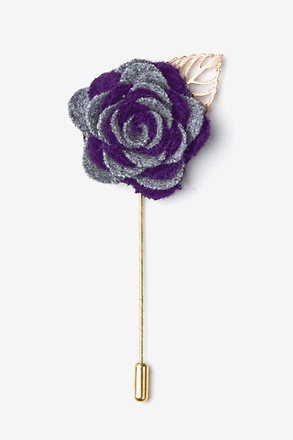 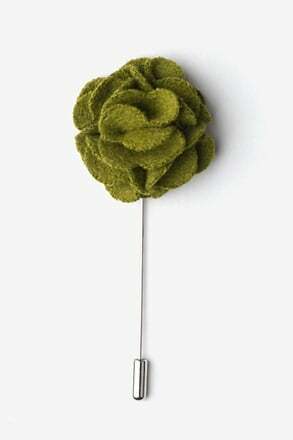 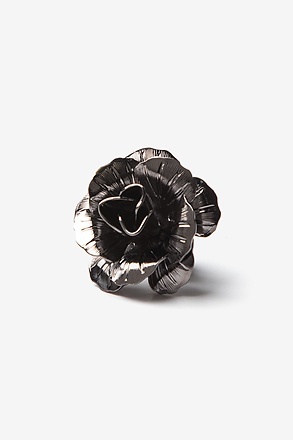 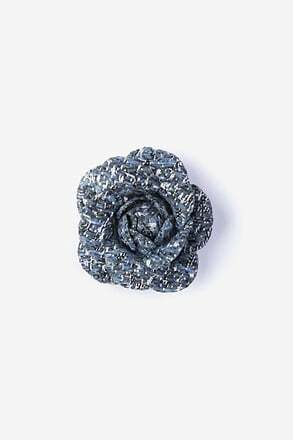 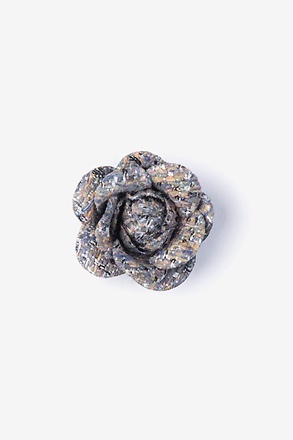 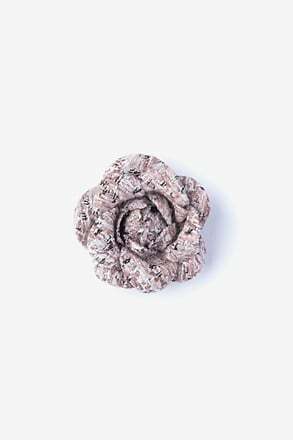 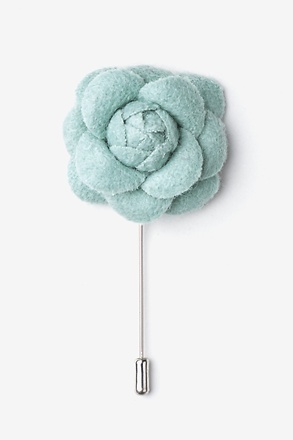 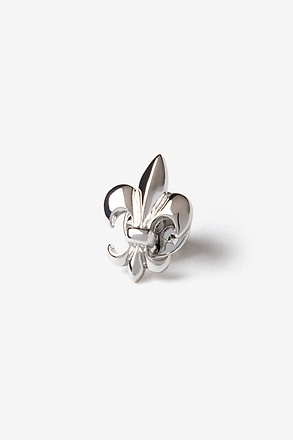 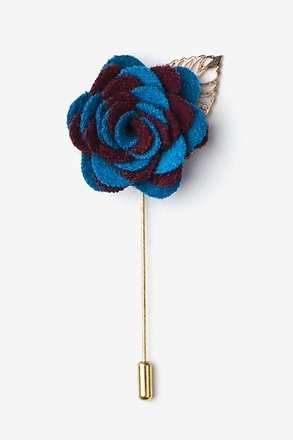 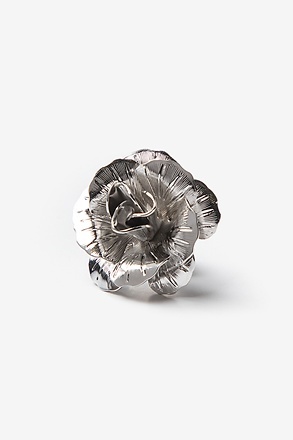 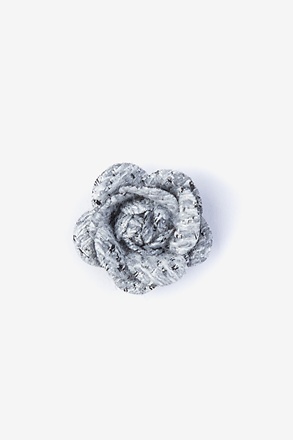 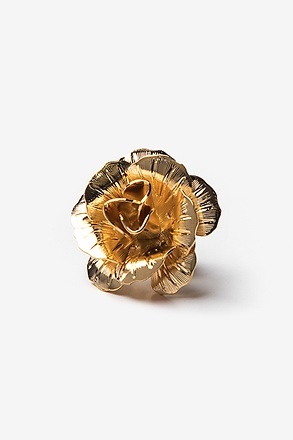 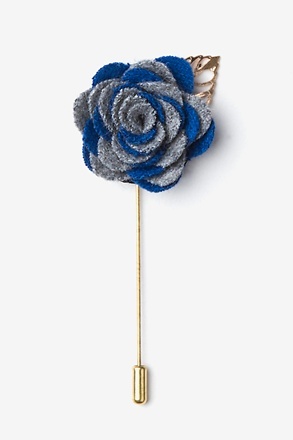 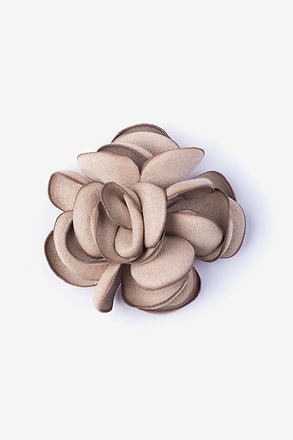 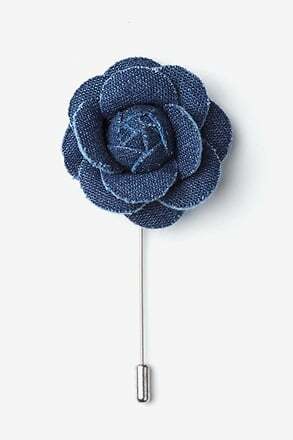 A lapel flower is a great conversation starter that is sure to leave an impression. 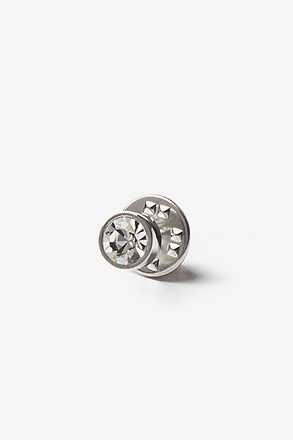 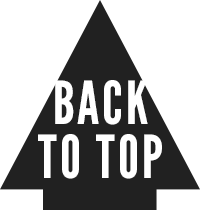 Adding one to your everyday look shows others that you consider the details and take pride in how you dress. 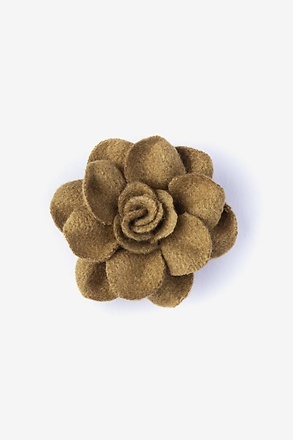 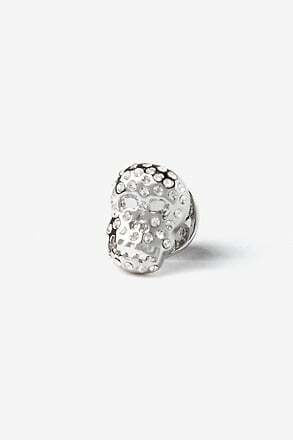 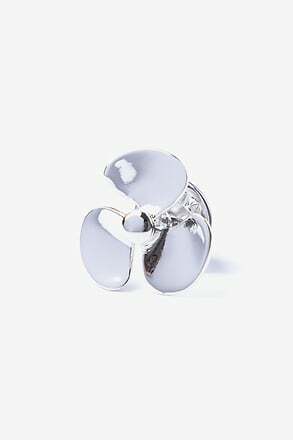 This small but subtle flower won't overpower your suit and it shows that you're a man of bold taste. 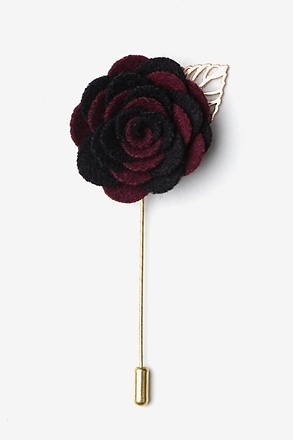 Just keep in mind that the true key to wearing a lapel flower is to wear it with confidence.